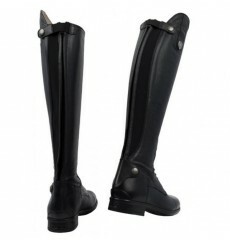 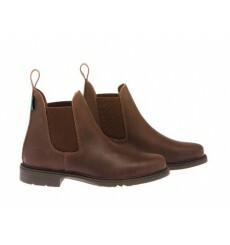 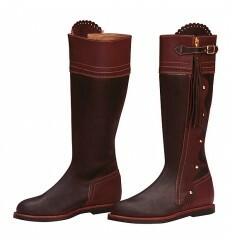 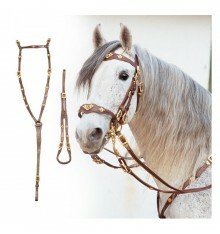 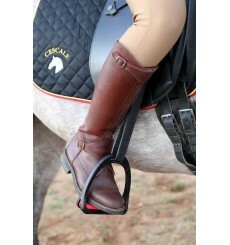 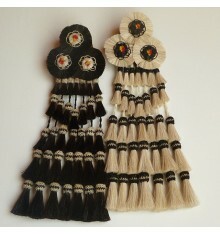 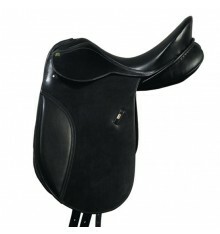 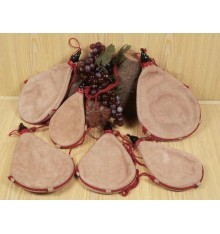 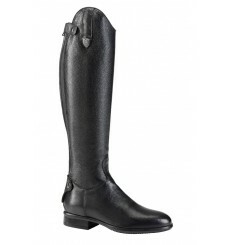 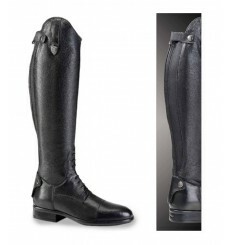 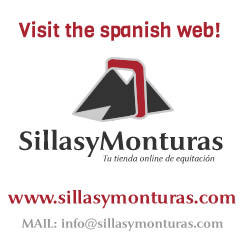 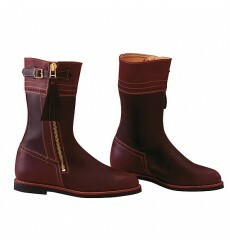 Riding Boots for sale online, Saddles4sale.com. 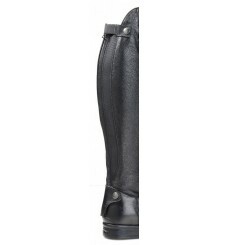 Buy now some riding boots. 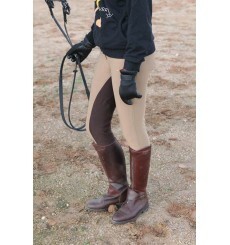 Riding boots Polo model. 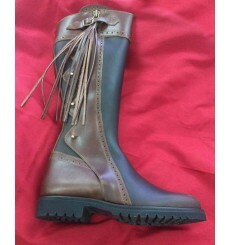 With zipper in the front. 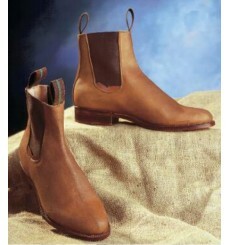 Oiled leather boots.